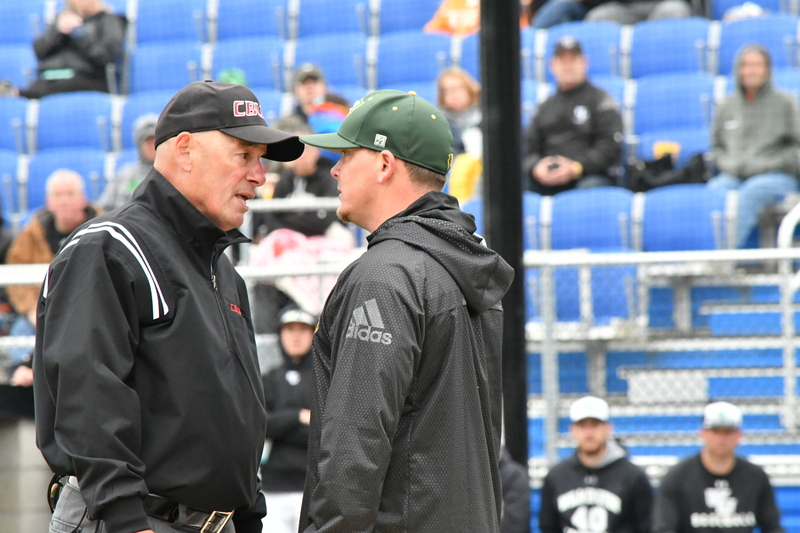 Mark Lima (NJ) shown here with Felician coach Chris Langan has been selected to represent the Northeast region at the 2018 NCAA Division II Men’s College World Series in Cary, NC. 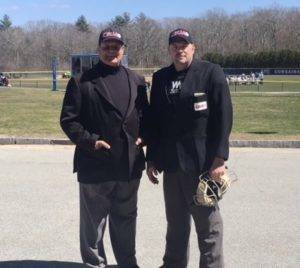 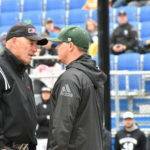 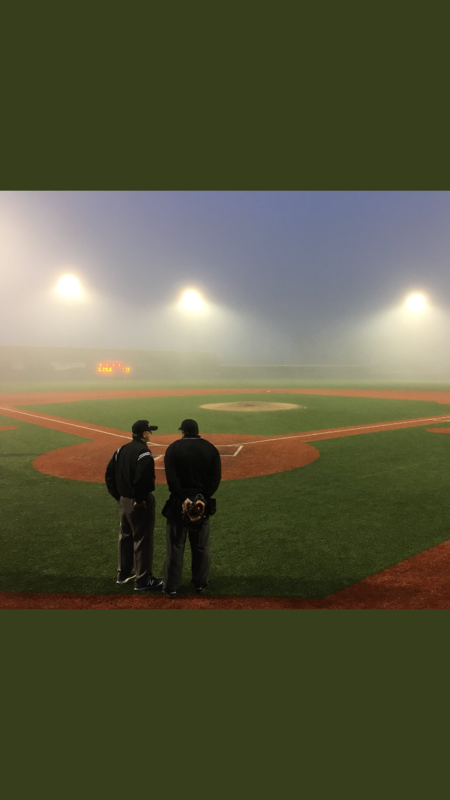 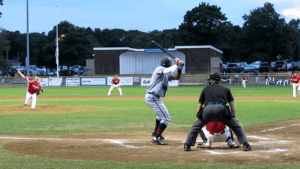 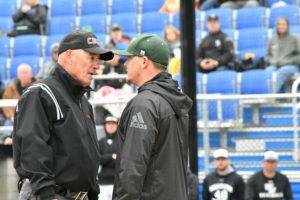 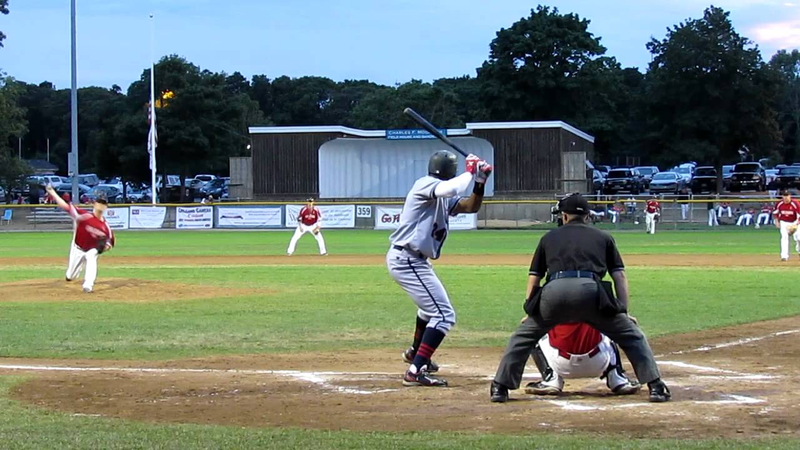 The CBUAO will be assigning umpires for the upcoming Cape Cod Baseball League season which begins on June 12, 2018. 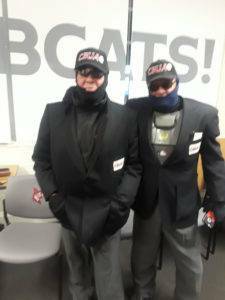 Cape League President Chuck Sturtevant and CBUAO President Nick Zibelli have signed a 10 year contract extension that will continue this great partnership through the 2027 season. 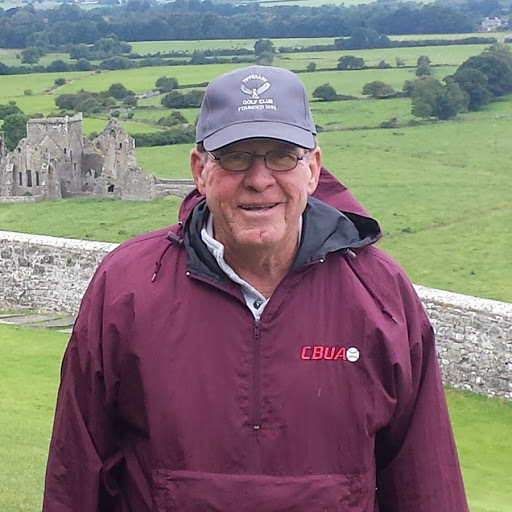 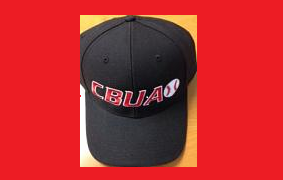 Umpires who are currently registered with the CBUAO may request assignments by emailing nzibelli@cbuao.com.